As an affiliate of Meridian Health, Ocean County Family Care offers various programs to keep families throughout New Jersey healthy, which include an online wellness library, Meridian Momtourage, 365 Days of Heart and e-Newsletters. As an affiliate of Meridian Health, we offer educational resources to help keep you and your family healthy. Tuned In To Your Health offers an online wellness center, which includes helpful articles, risk assessments and much more to help you take control of your health. Meridian Momtourage is an online community, featuring the latest tips and advice from expert physicians and OB-GYN's. A place where local moms can share, learn and grow together. 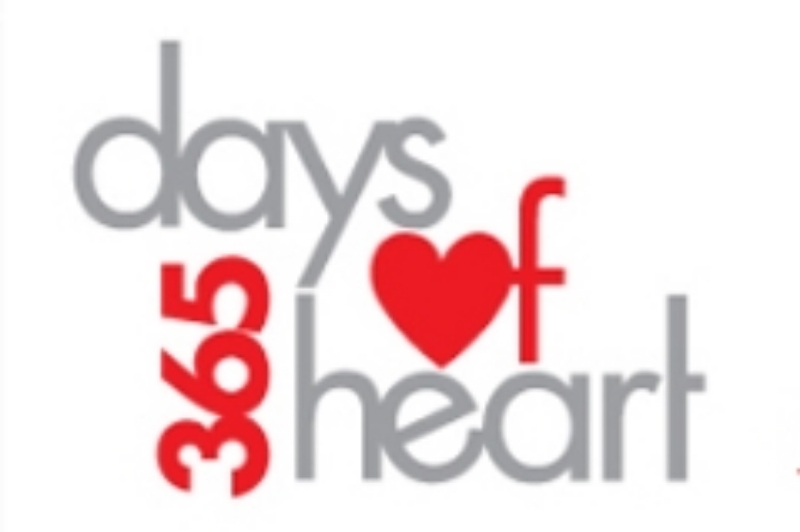 365 Days of Heart offers you access to important prevention, wellness and risk-assessment information from our heart-health experts. Customized monthly newsletters delivered right to your inbox featuring medically reviewed articles based on the topics you would like to learn about.